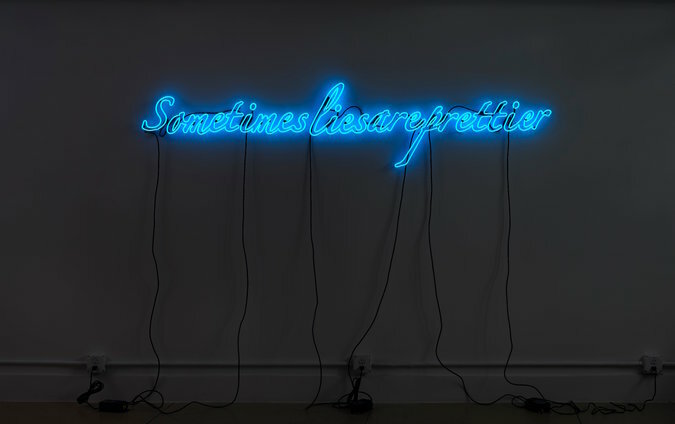 Tavares Strachan’s “Sometimes lies are prettier” (2017). 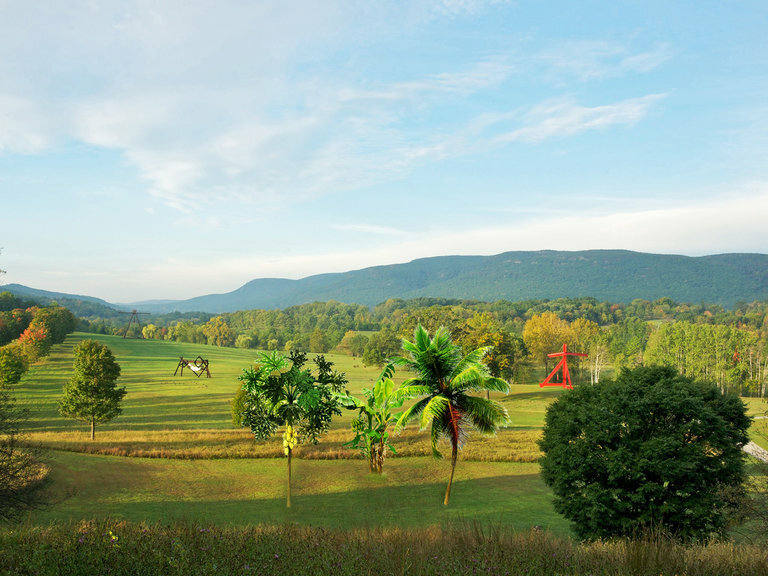 Other artists taking part include Ms. Lin (whose “Wavefield” opened at Storm King in 2009), David Brooks, Jenny Kendler and the Dear Climate collective. Special signage will identify works that are part of the “Indicators” show, and visitors will be able to find more information about the works on a mobile-friendly website. The exhibition will also include a film program and a number of special events.